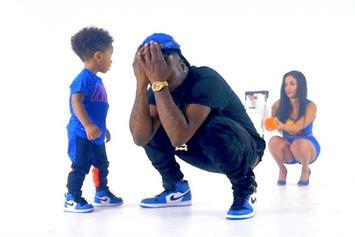 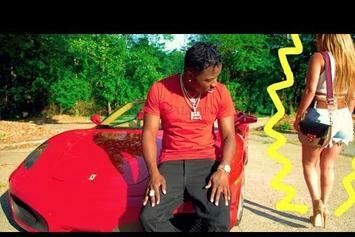 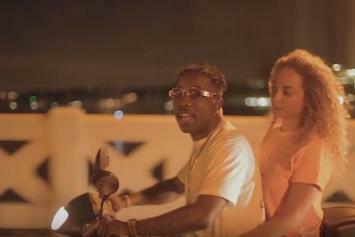 Troy Ave Drops Off New Video For "Feels"
Check out Troy Ave's new video for "Feels." 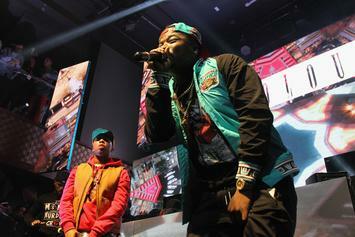 Bronx creates it, Brooklyn takes it. 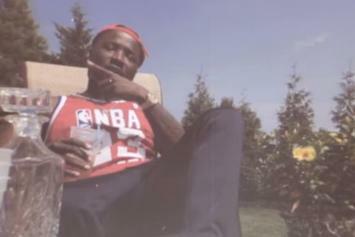 Troy Ave gets summer underway with "Slow Down" video. 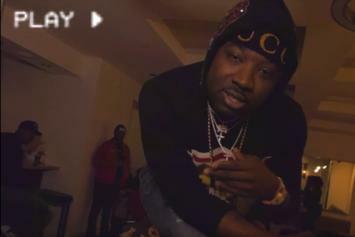 Peep the latest visuals off Troy Ave's WC5. 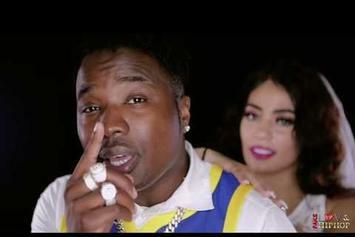 Troy Ave Takes Over Las Vegas' Mandalay Bay In New Video "Proud Of Me"
Check out Troy Ave's new video for "Proud Of Me." 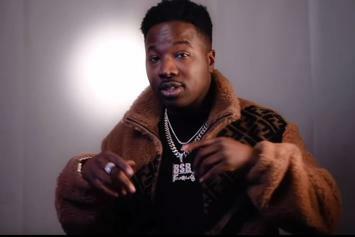 Troy Ave & Touchdown Brown Join Forces For New Video "Pray 4 Me"
Check out Troy Ave's new video for "Pray 4 Me" featuring Touchdown Brown. 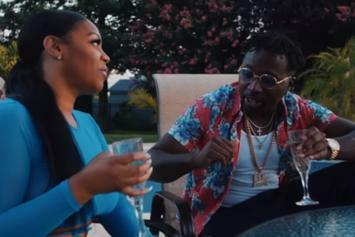 Troy Ave Lives The Suburban Lifestyle In New Video For "Smile"
Check out Troy Ave's new video for "Smile." 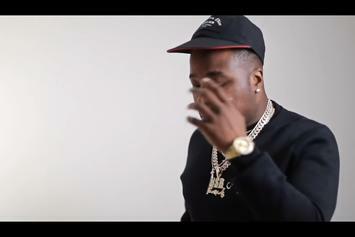 Watch Troy Ave's New Video For "Smooth Criminal"
Check out Troy Ave's new video for "Smooth Criminal." 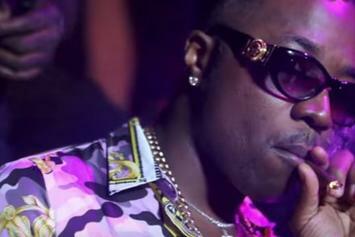 Check out Troy Ave's new video for his track "Tonight." 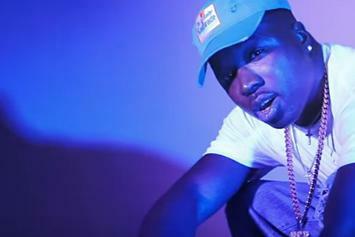 Check out Troy Ave's new video for "Naomi Joy." 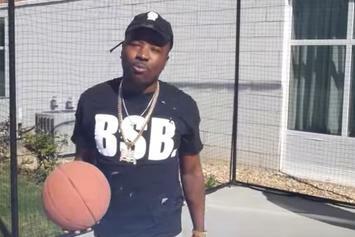 Watch Troy Ave hoop in his latest video. 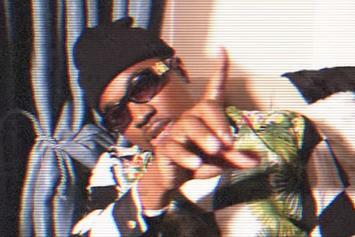 Troy Ave brings us new visuals for his "Magnolia" take. 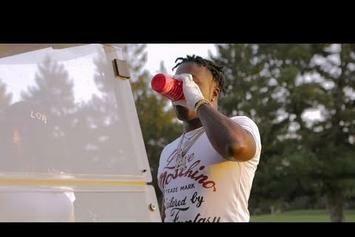 Troy Ave continues to support his latest project with visuals for "On My Birthday." 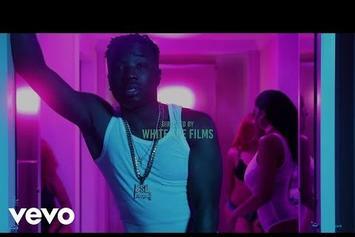 Troy Ave releases new visuals for "Style 4 Free." 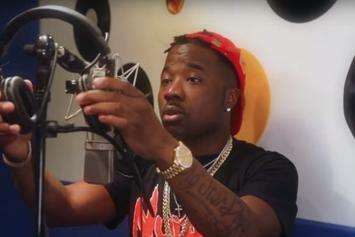 Troy Ave releases visuals to support his track "Fight 4 My Life Word Word." 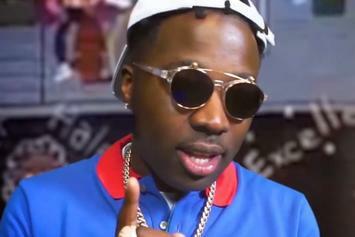 Check out Troy Ave's new video for "Never Switch" off his "Nupac" album.